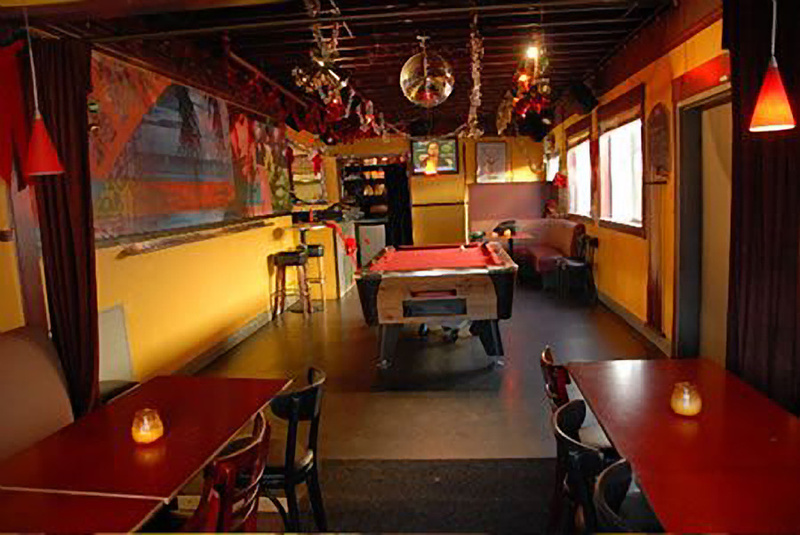 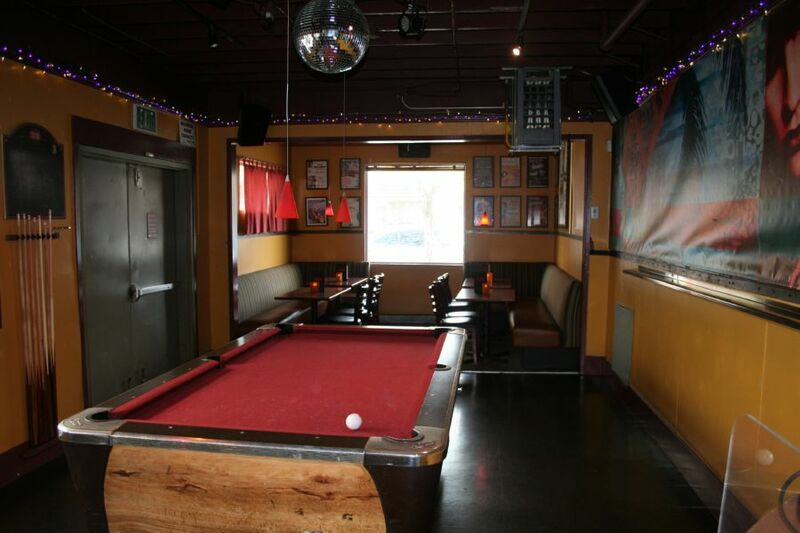 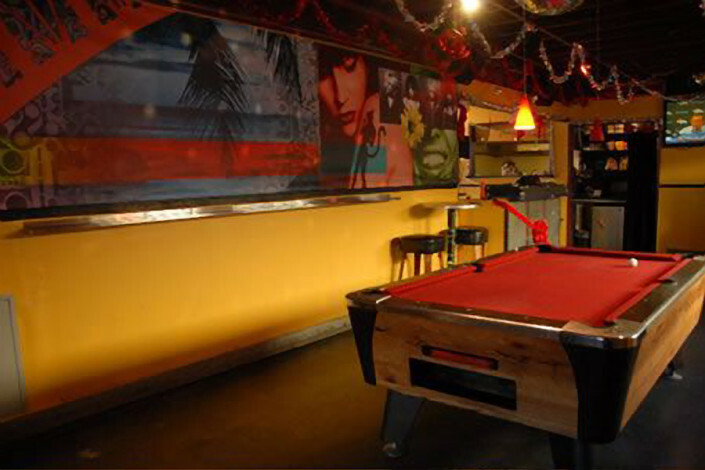 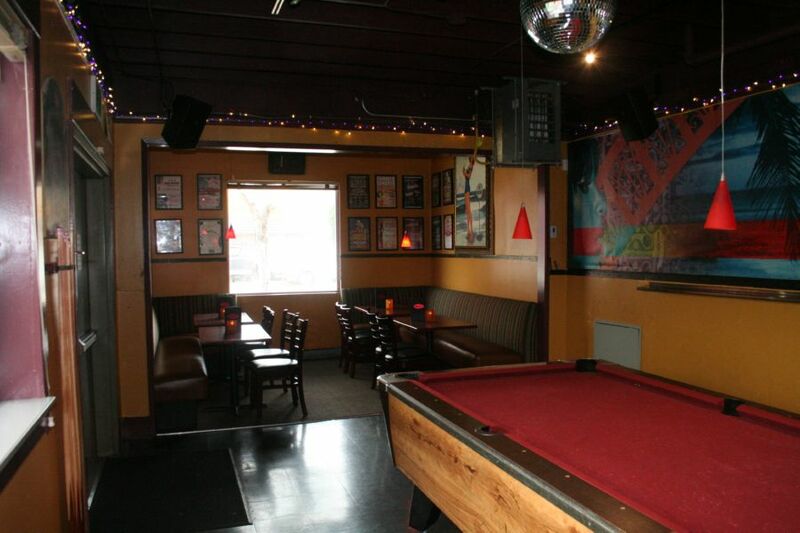 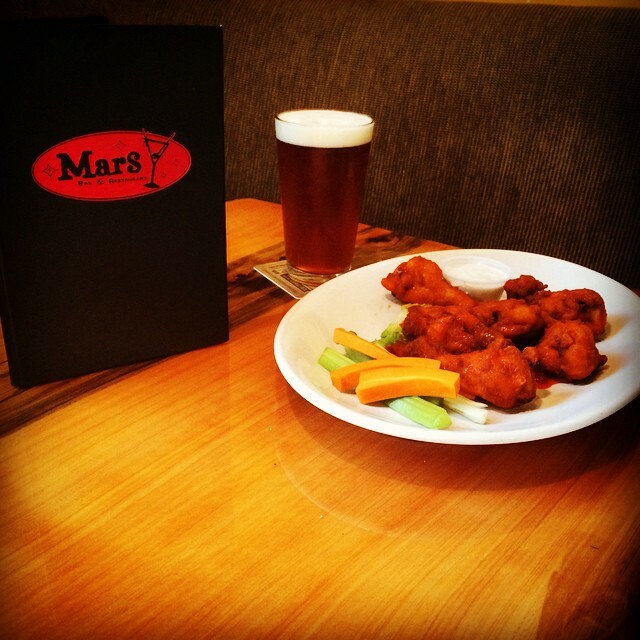 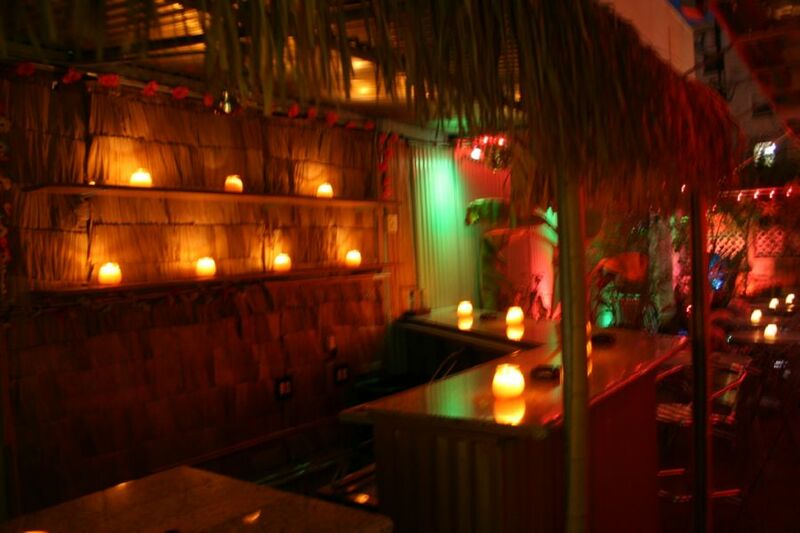 We can accommodate your party from 10-200! 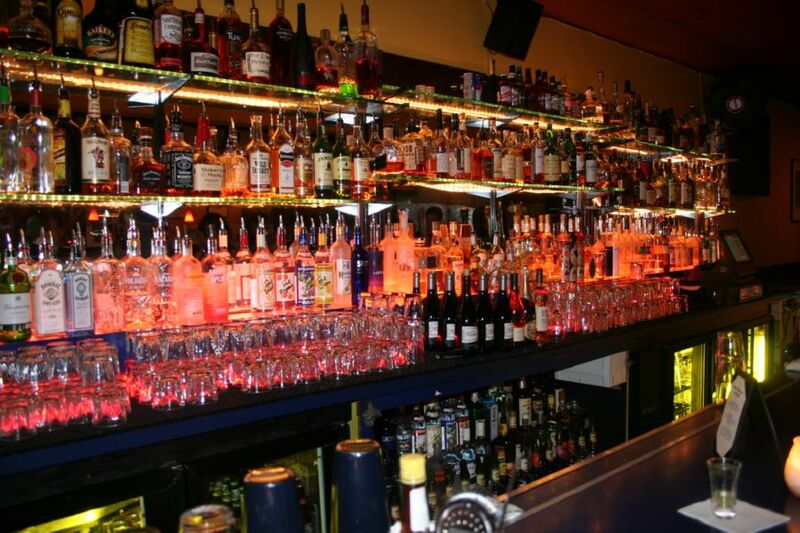 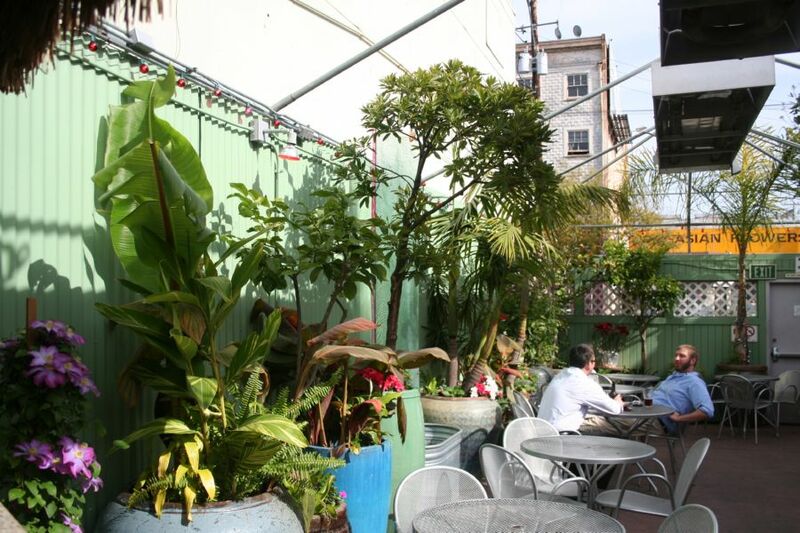 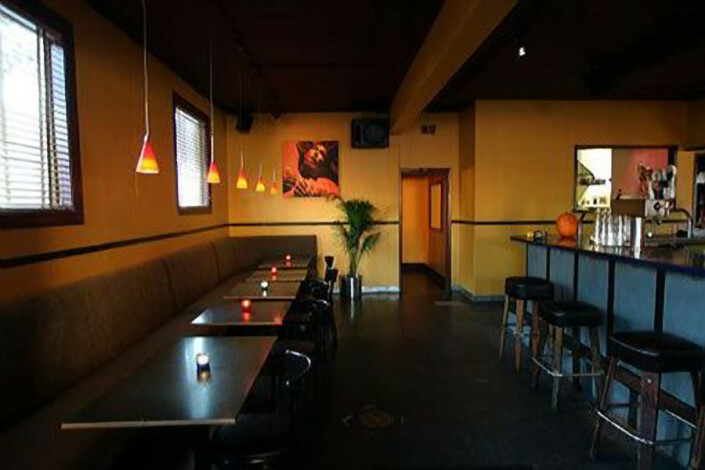 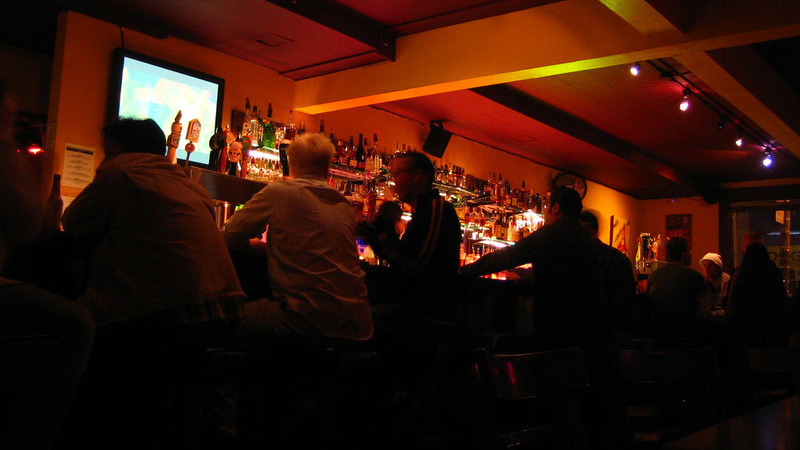 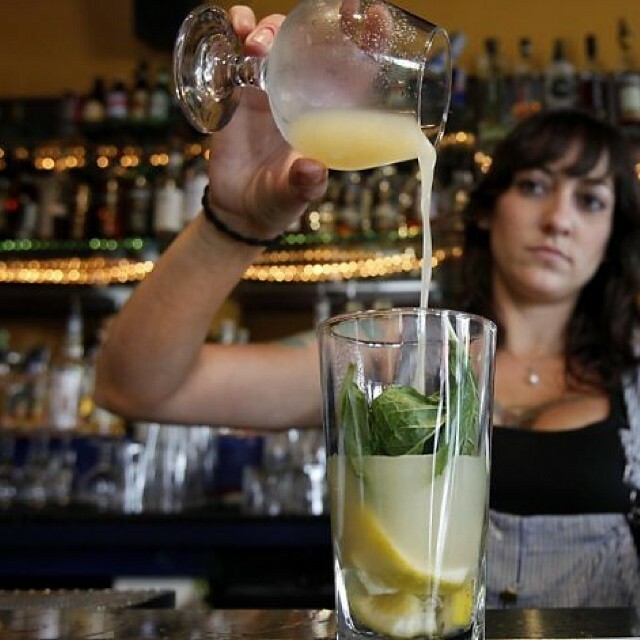 Located in the SOMA district of San Francisco at 7th and Brannan, it is the perfect place to start your evening, end your work day or grab a mid day bite or drink with delicious eats, great cocktails, and a friendly staff. 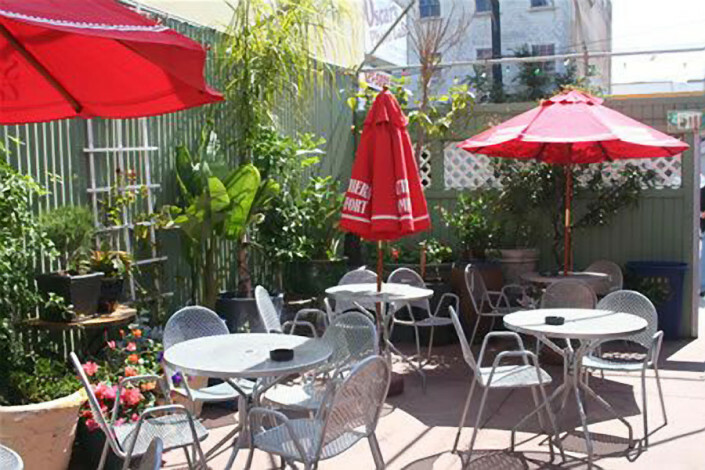 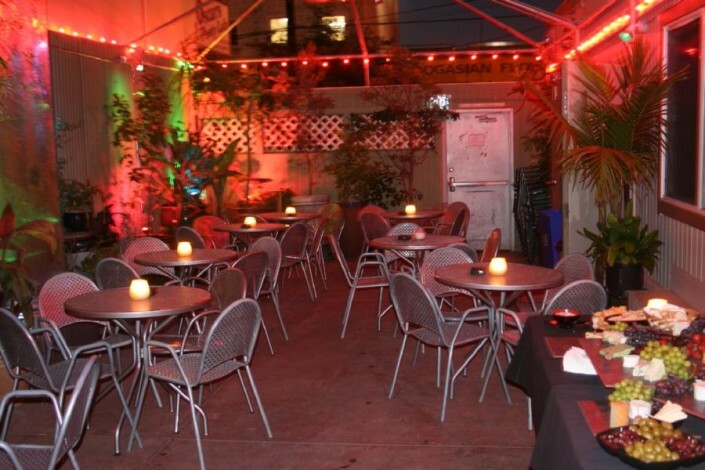 Guests can dine indoors or outside on our infamous heated patio. 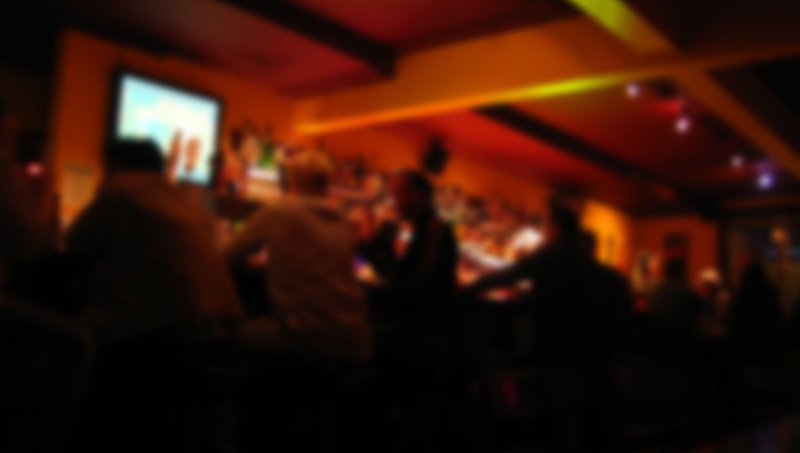 Playing everything from disco, 80s and pop to the best in current rock, house and electro, we provide the perfect soundtrack no matter what the occasion.
. Wings. 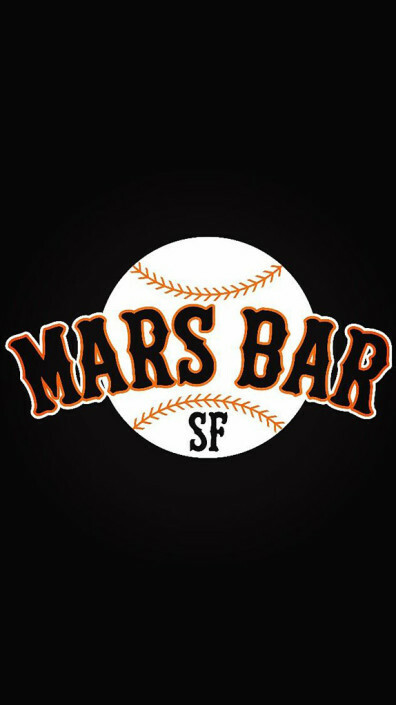 .Have you take your vitamin B3 today Come help us cheer in the Giants at 5:00!